﻿ Best Price on Hotel Camino de Santiago in Antigua Guatemala + Reviews! 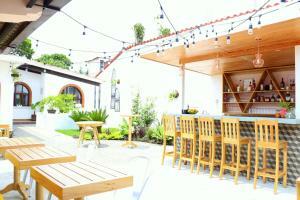 Hotel Camino de Santiago is located in Antigua Guatemala, a 14-minute walk from Santa Catalina Arch. 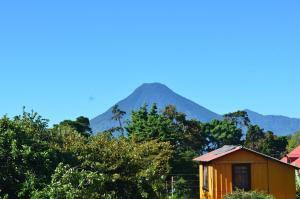 Built in 1988, the property is within 5 miles of Hobbitenango and 1.5 miles of Cerro de la Cruz. Both free WiFi and private parking are accessible at the hotel. At Hotel Camino de Santiago, each room comes with a closet, a TV and a private bathroom. An American breakfast is served at the property. Languages spoken at the reception include English and Spanish.